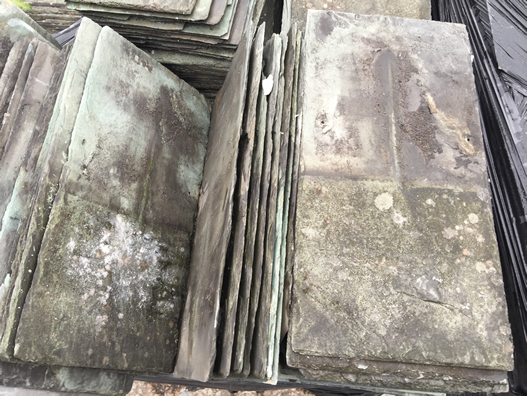 Welsh Green Slate - Reclaimed Welsh Green Slate - Green Slate. 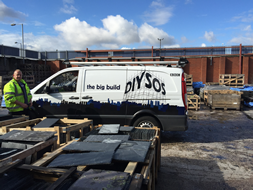 Roof slates is a major UK slate supplier of Welsh Green Slate. 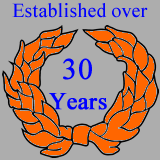 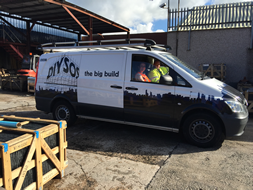 Family run business, with over 30 Years experience supplying Welsh Green Slate. 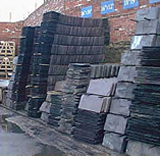 The best quality Welsh Green Slate supplied, at the best Welsh Green Slate price.